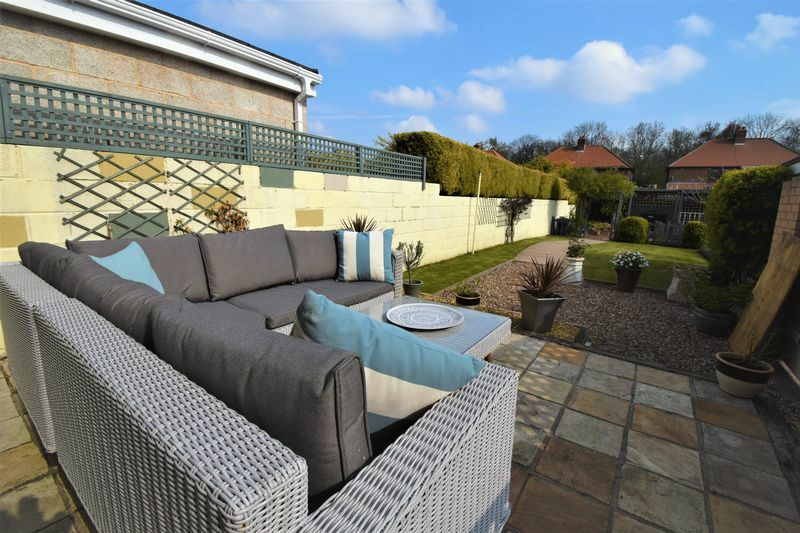 If you have a taste for the finer style in property then this one may just be for you! 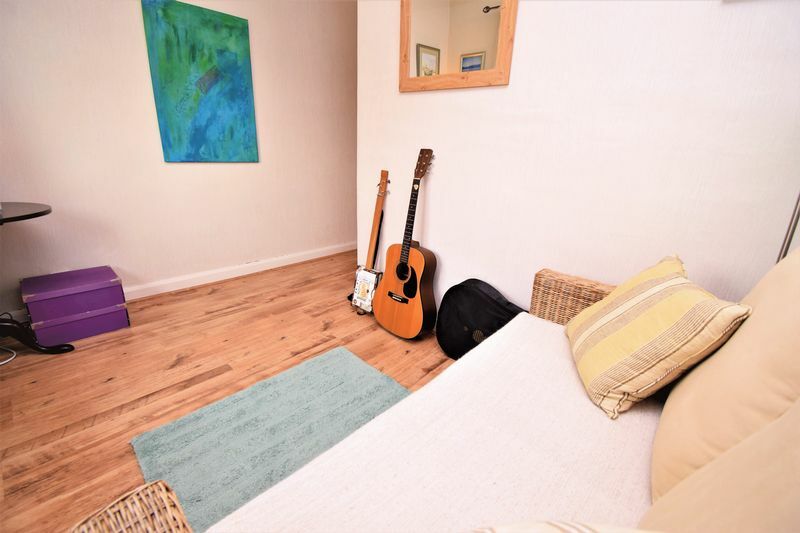 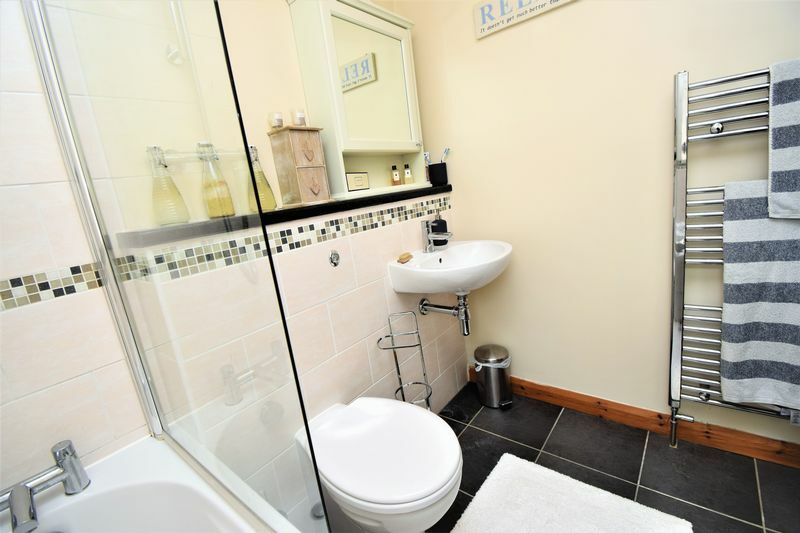 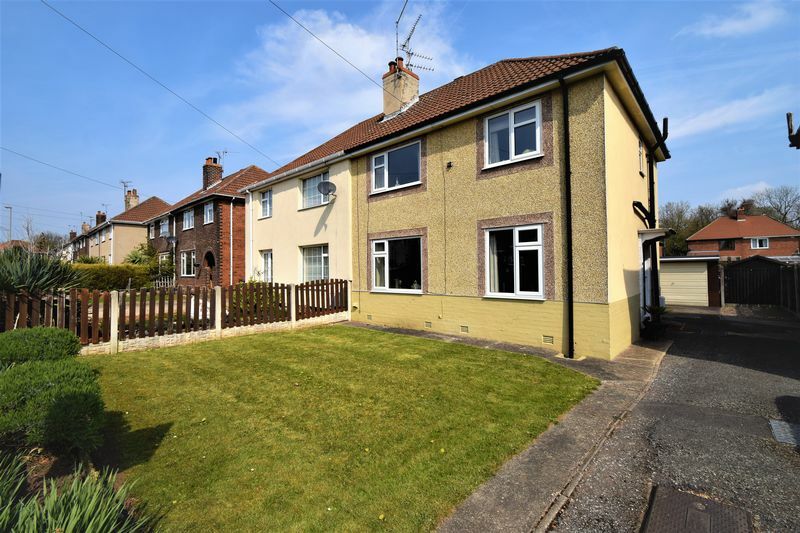 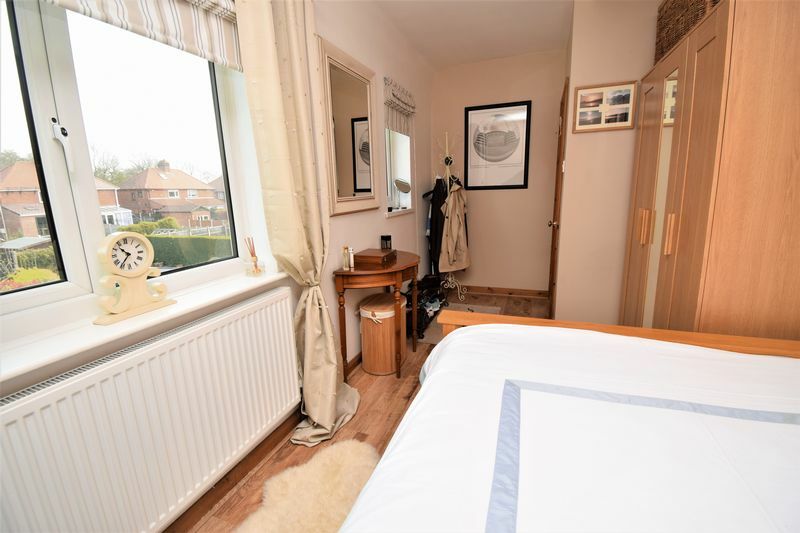 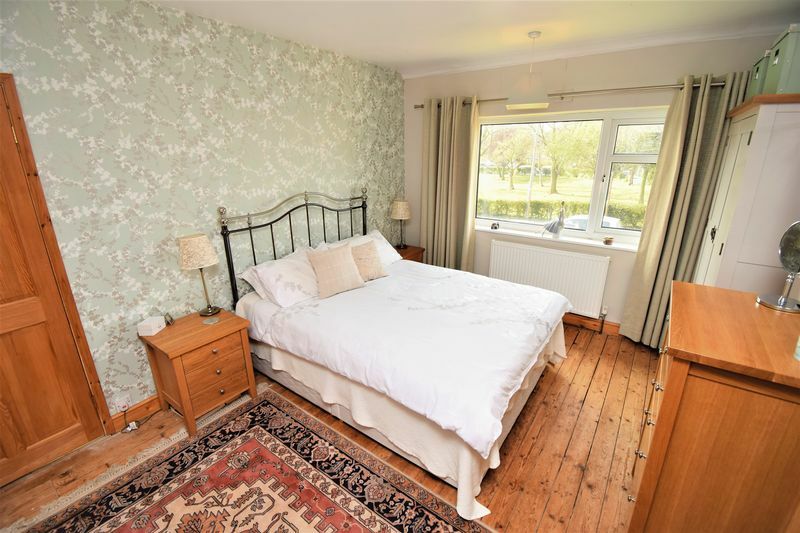 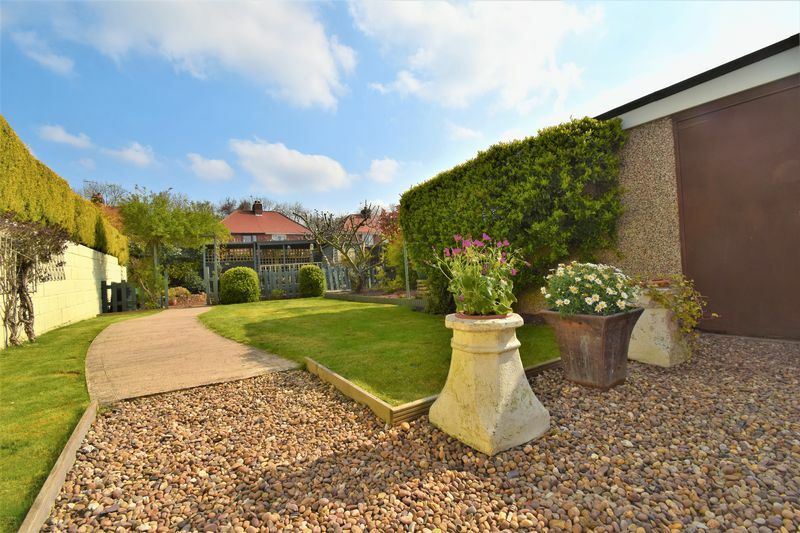 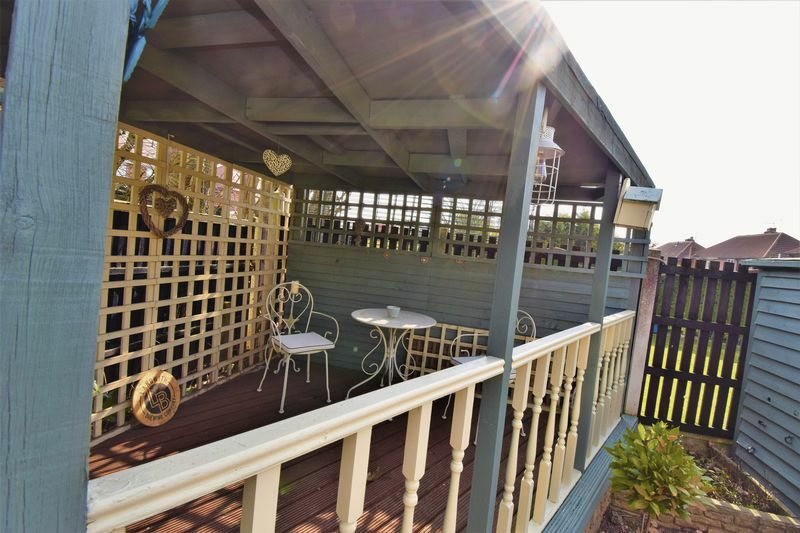 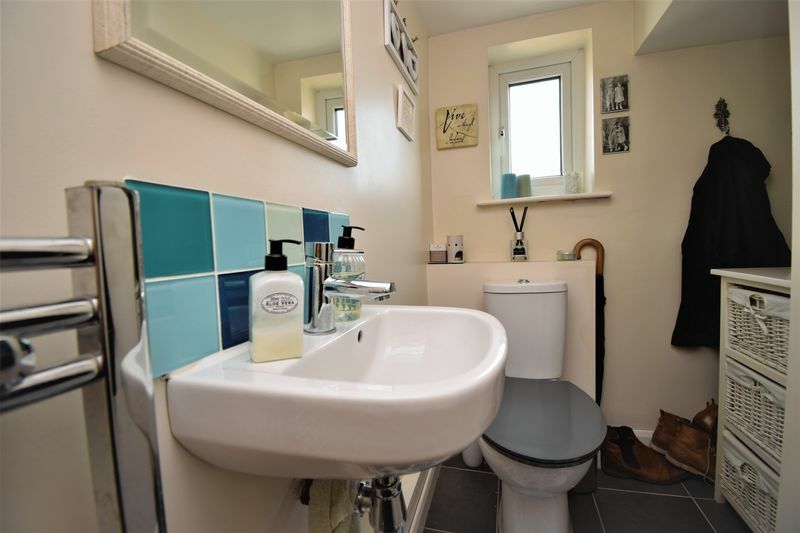 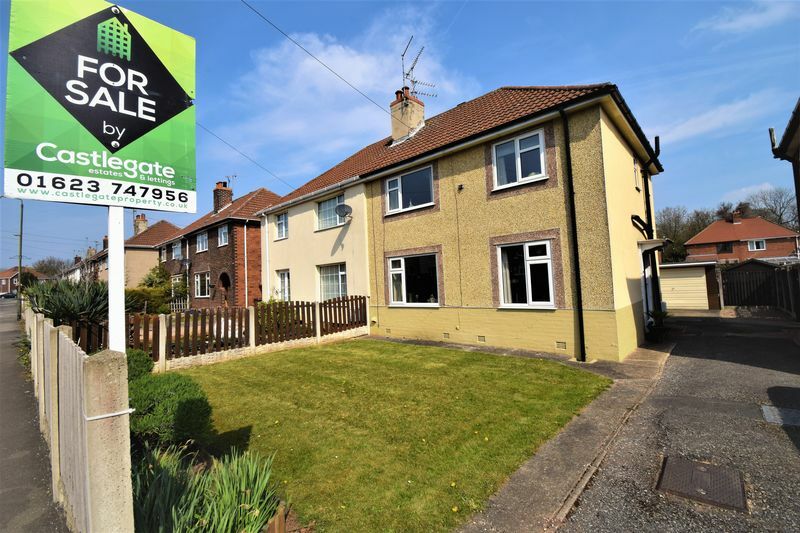 The present owner has lovingly maintained the property and presented it beautifully with a tasteful and neutral decor which we think wil appeal to most. 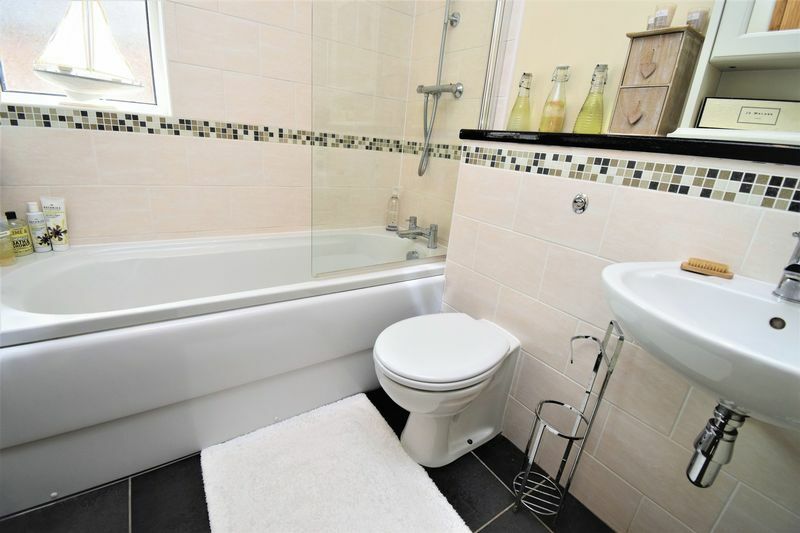 Internally, you'll find a welcoming entrance hallway which gives access to all three ground floor rooms, beginning with a downstairs WC offering ample storage space, then leading to a modern and stylish kitchen complete with a range of matching and attractive units that we're sure will impress you, and also includes all white goods within the sale of the property. 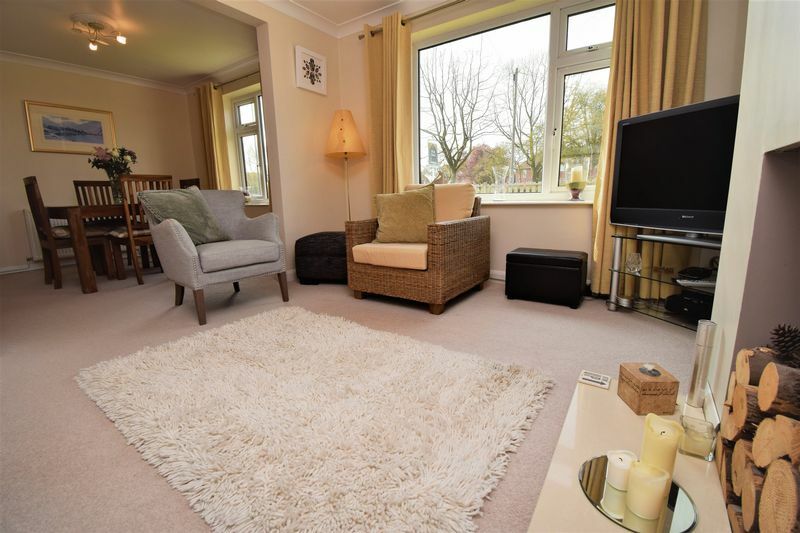 Last, but certainly not least, The living room and connecting dining room is one of our favourite rooms, offering a real touch of class about it. 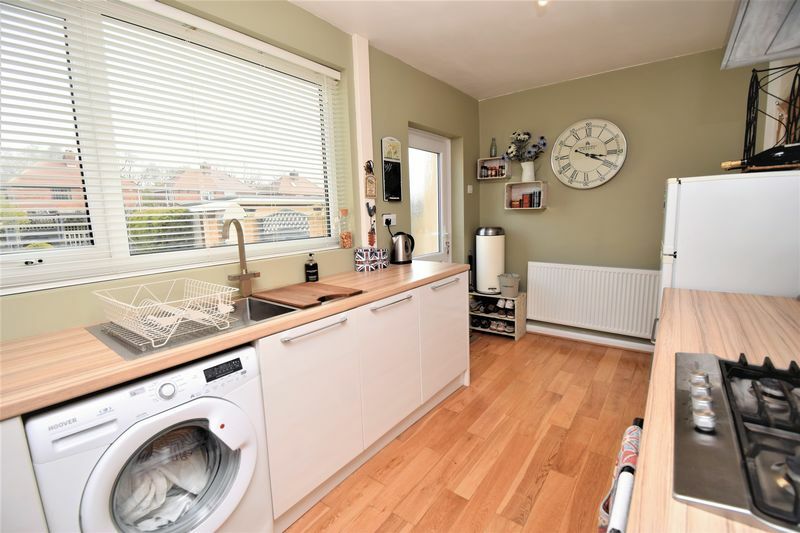 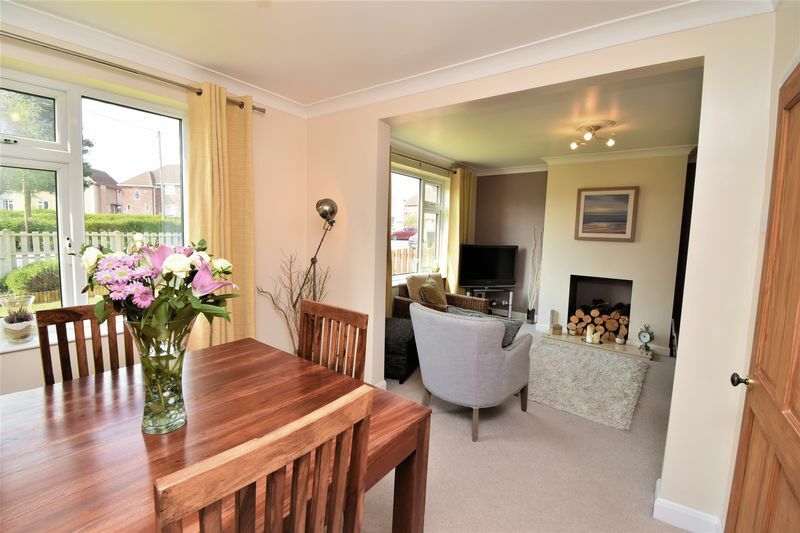 As seen on the accompanying images, this open-plan space offers great natural daylight and a homely feel you'll be sure to cherish. 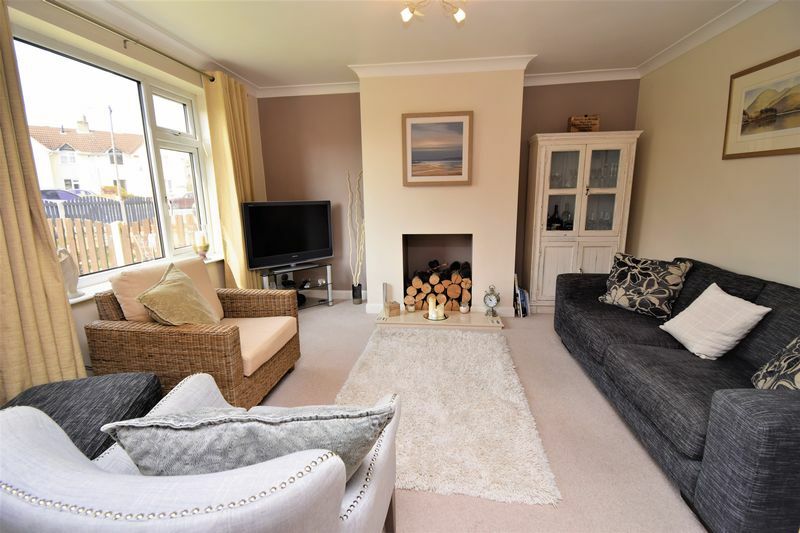 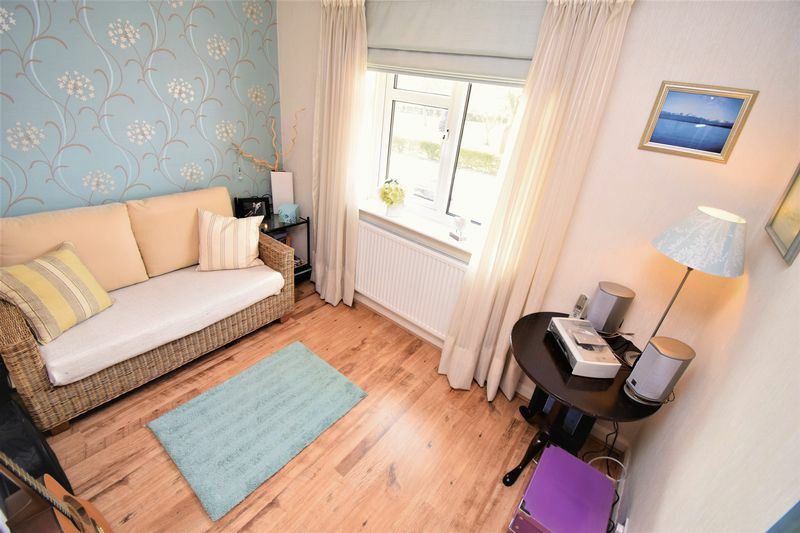 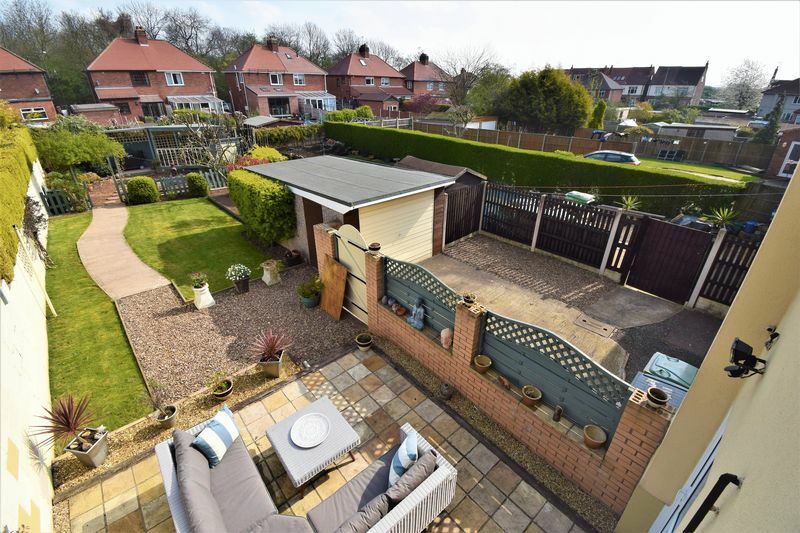 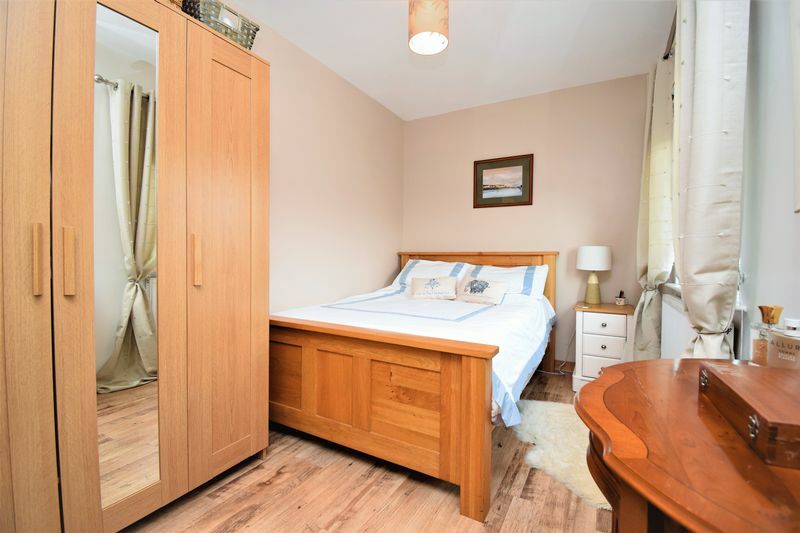 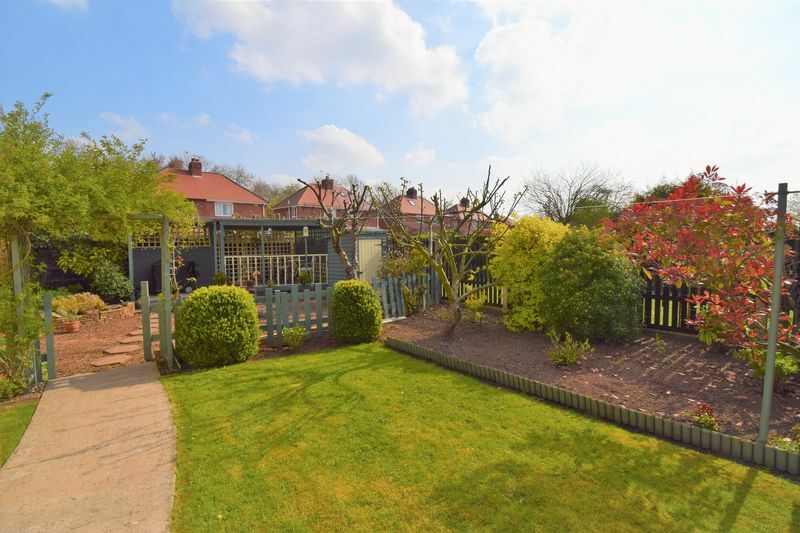 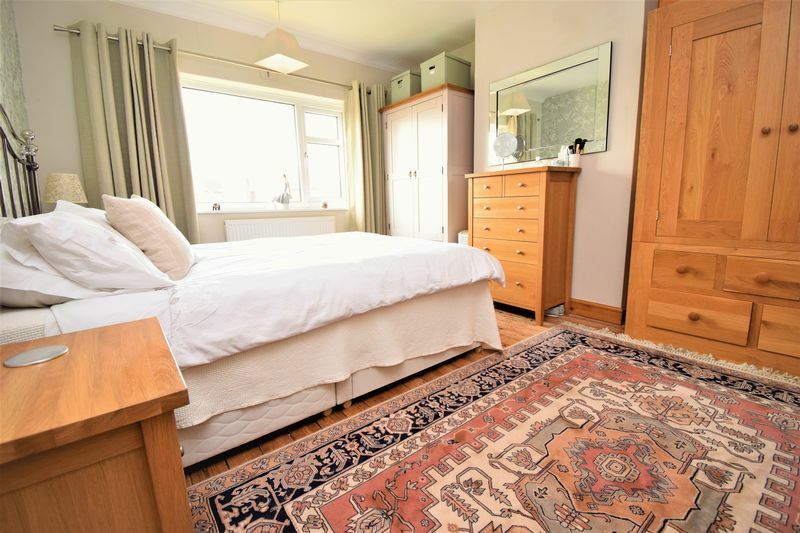 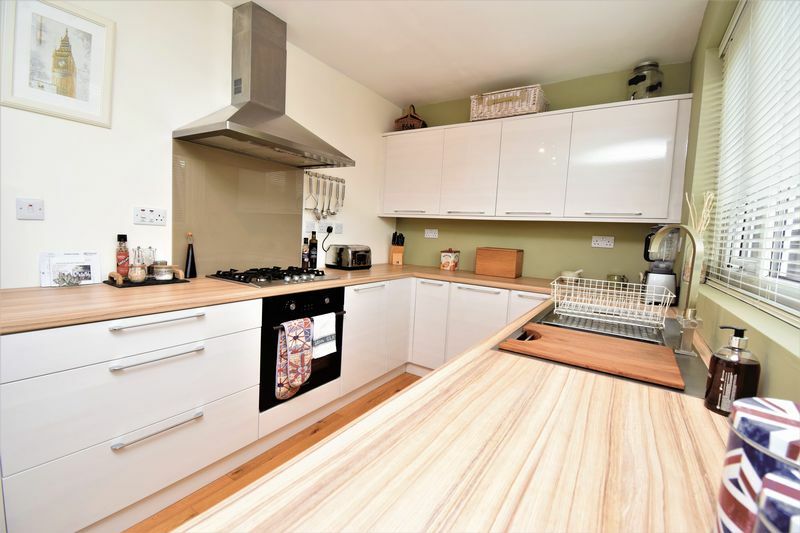 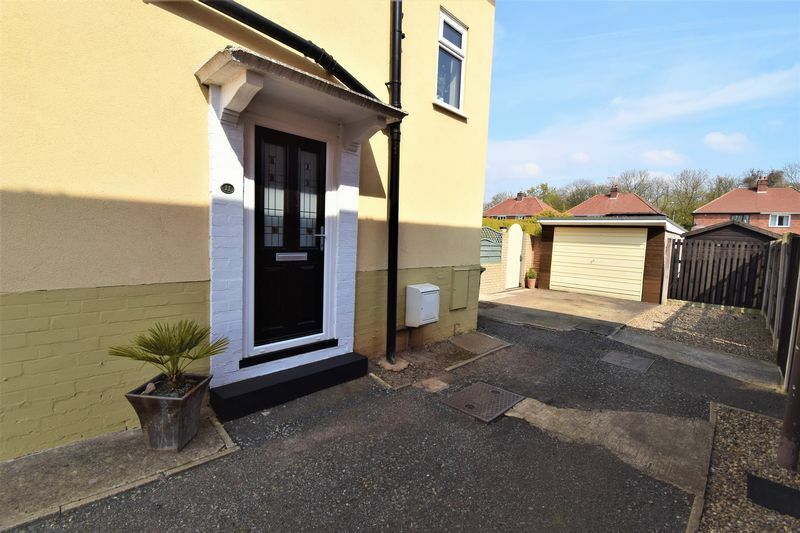 This property benefits from stylish wooden doors throughout.